/ Archive by category "General News"
Saturday 22nd December saw a section of the band performing at the Halfway House in Brenchley. 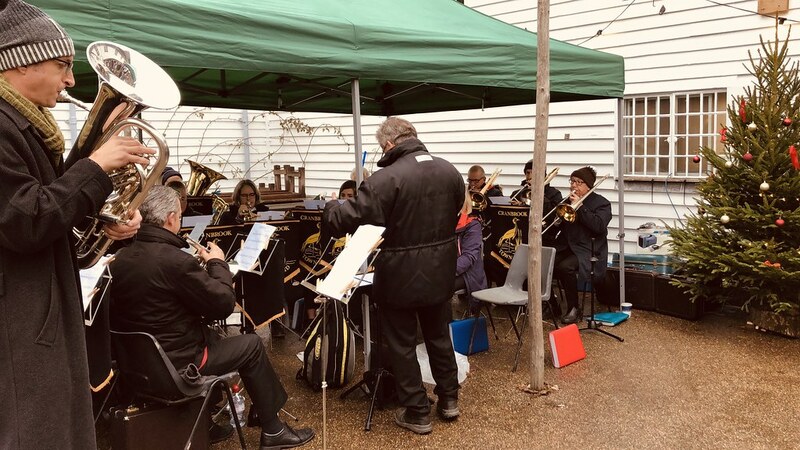 This was the band’s final appearance of 2018 and marked the end of a busy and very successful Christmas season with numerous concert and carolling engagements throughout Kent and East Sussex. Cranbrook Town Band and Wealden Consort Choir shared the stage at St Dunstan’s Church in a joint celebration to mark the centenary of the end of the 1st World War. This year we again sought the services of a world renown guest soloist for our charity concert in aid of Demelza Hospice Care for Children. We were both fortunate and delighted to secure the services of the tenor horn virtuoso, Owen Farr. 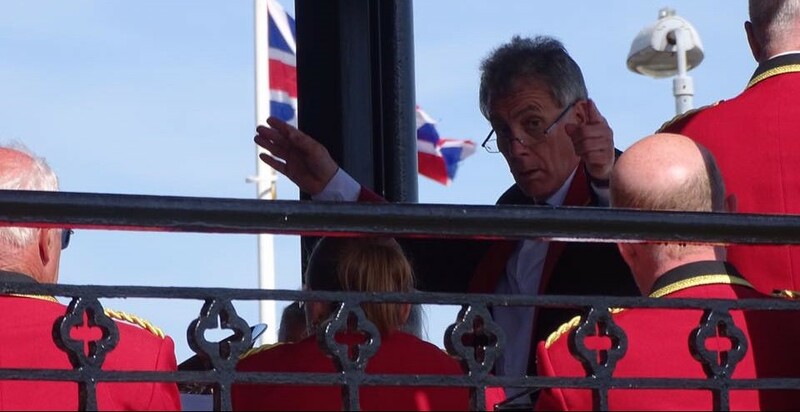 Despite the difficulty in getting bandstand jobs these days with the cutbacks in spending from local councils, the band has still managed to perform a number of outdoor concerts this summer.